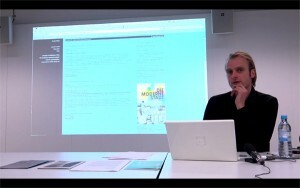 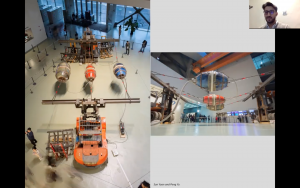 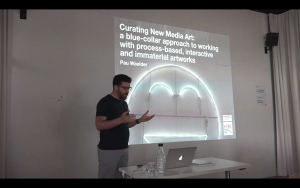 Curating New Media Art: a blue-collar approach to working with process-based, interactive and immaterial artworks. 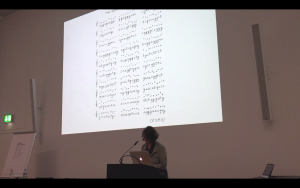 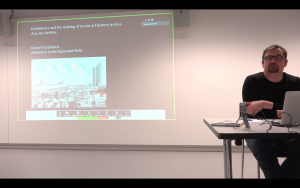 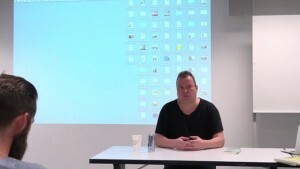 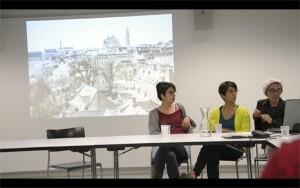 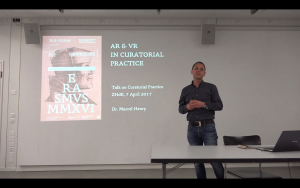 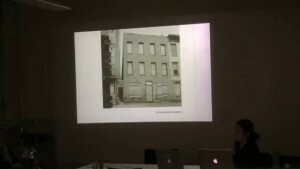 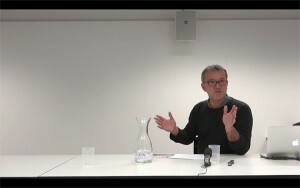 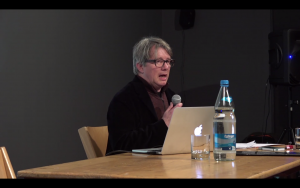 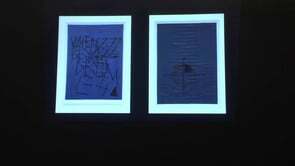 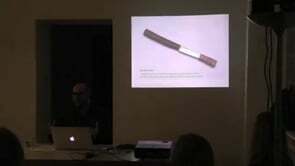 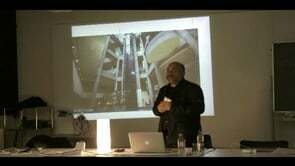 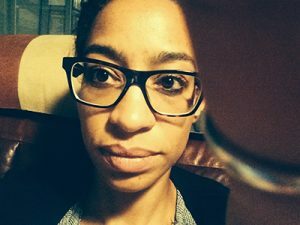 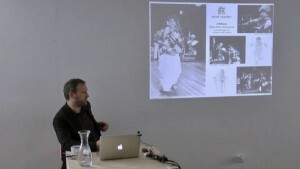 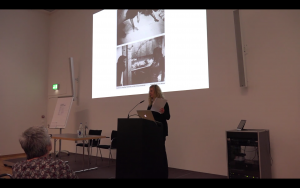 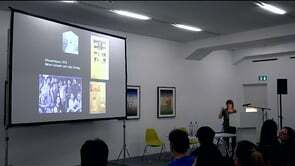 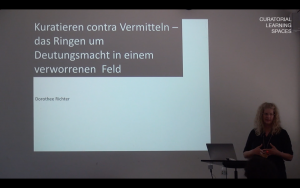 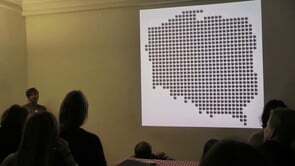 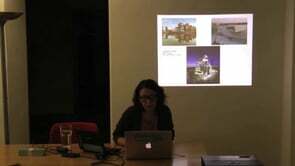 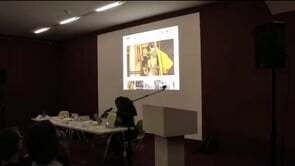 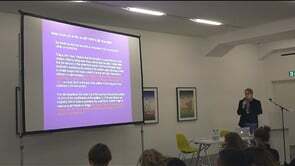 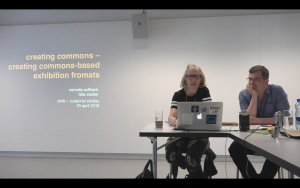 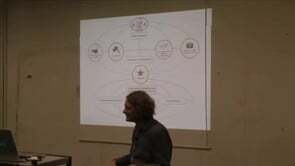 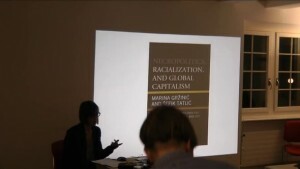 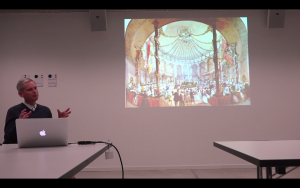 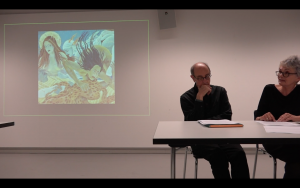 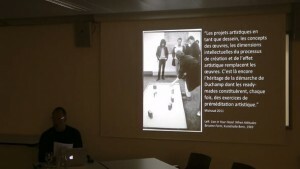 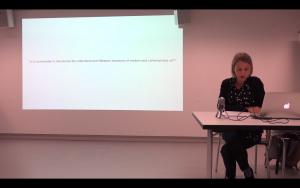 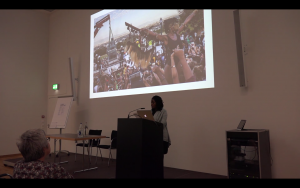 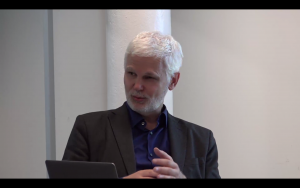 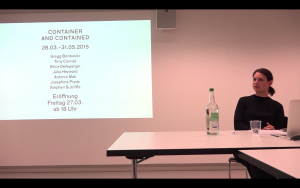 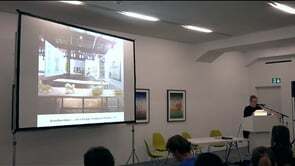 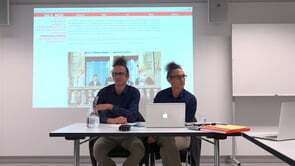 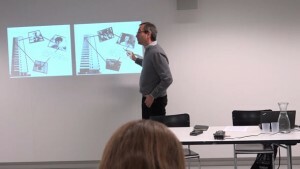 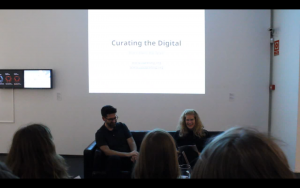 Talk: Decolonizing the collections? 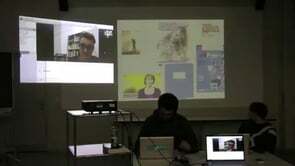 Some theoretical and practical aspects. 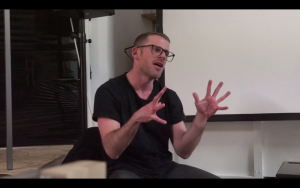 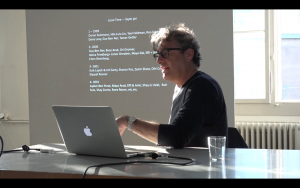 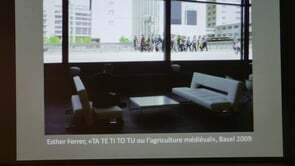 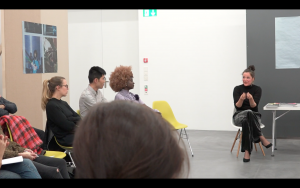 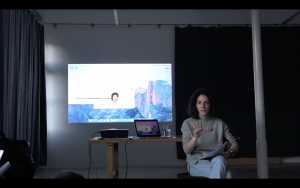 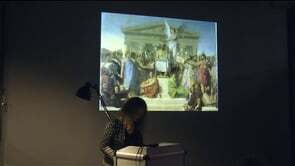 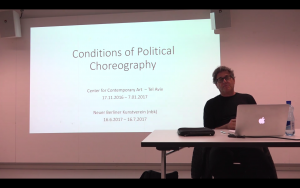 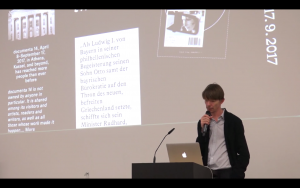 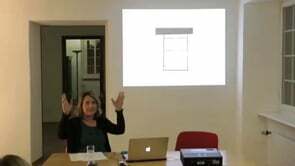 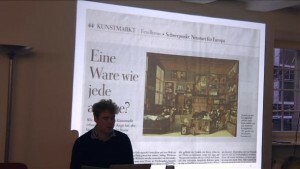 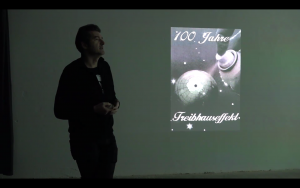 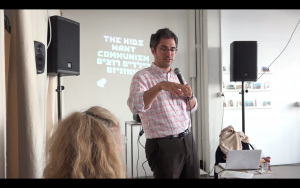 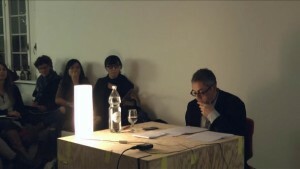 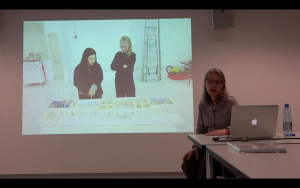 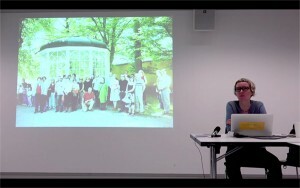 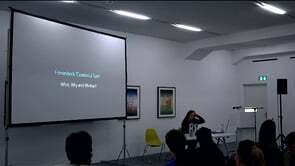 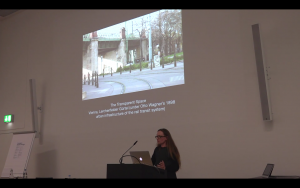 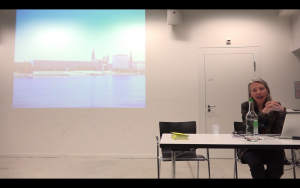 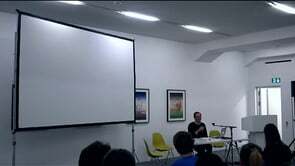 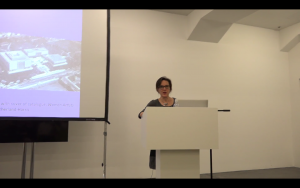 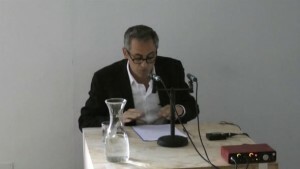 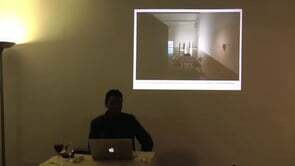 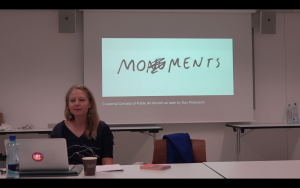 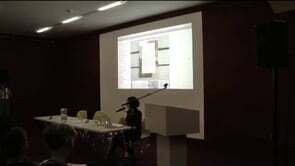 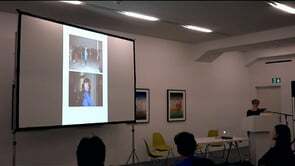 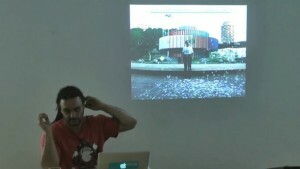 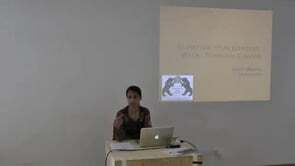 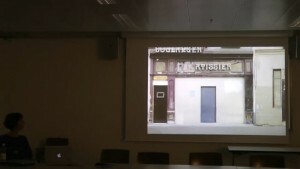 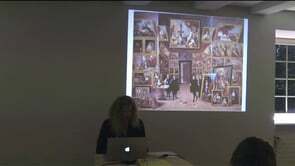 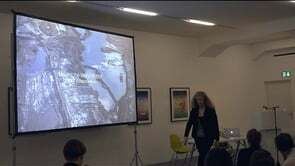 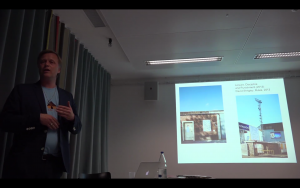 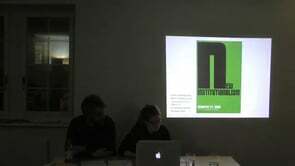 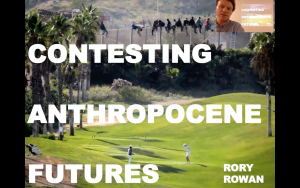 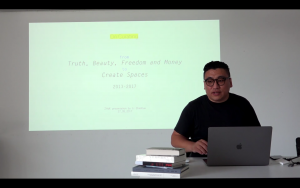 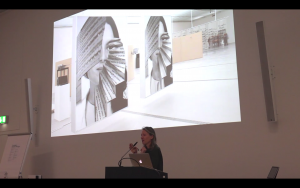 Curatorial Talk: From Truth, Beauty, Freedom and Money to Creating Spaces 2013–2017. 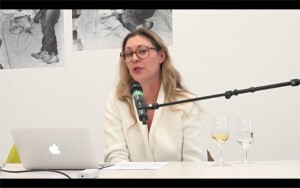 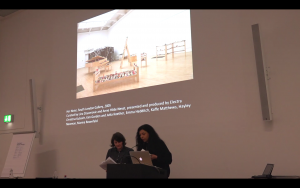 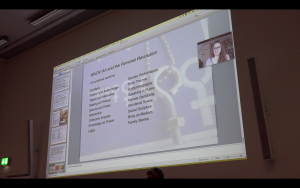 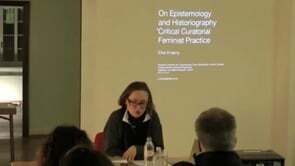 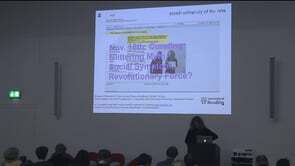 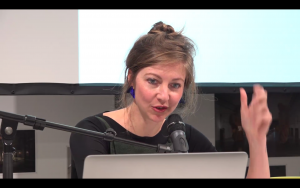 Curating as Symptom: Feminism’s “Curatorial Turn”: What, Why and Whither? 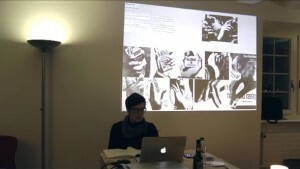 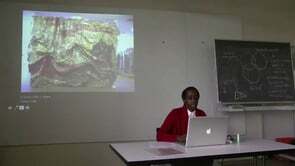 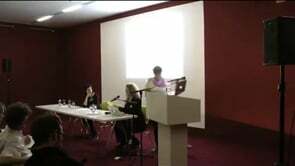 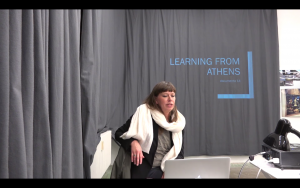 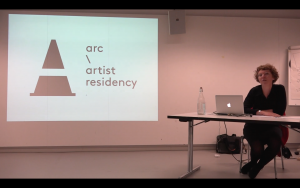 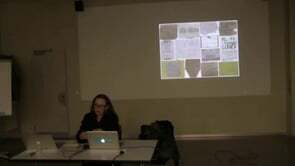 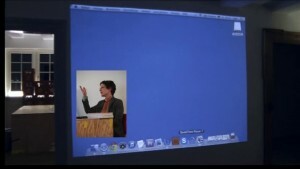 The living archive: Feminist Curatorial Practice. 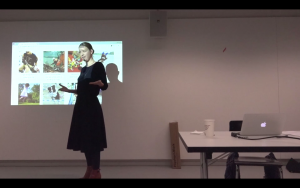 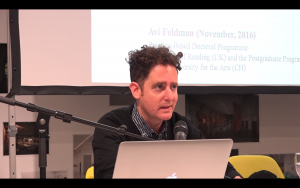 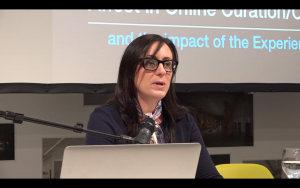 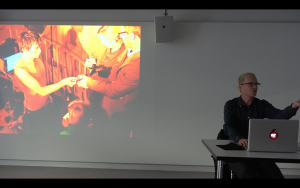 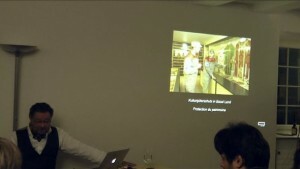 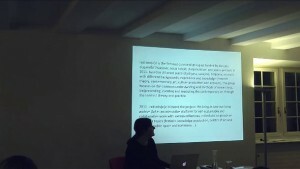 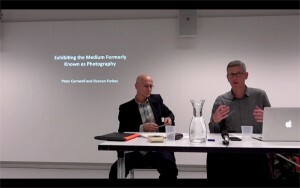 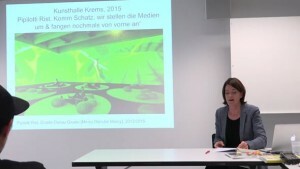 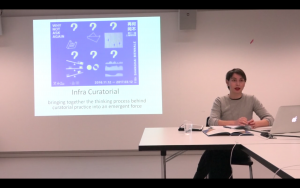 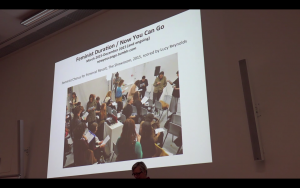 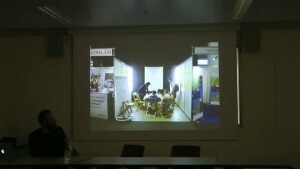 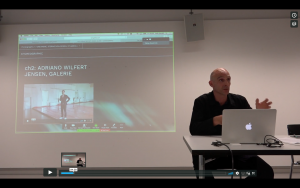 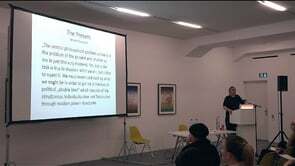 Glittering Myths: What is the Subject and Discourse of Curating?